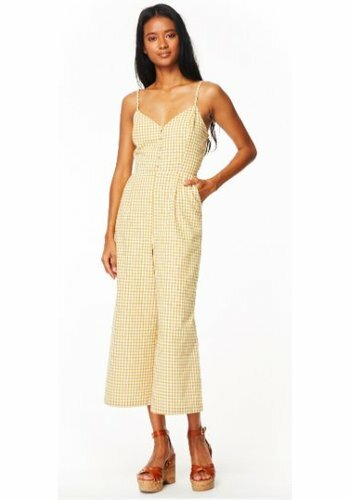 Mimosas made me do it! 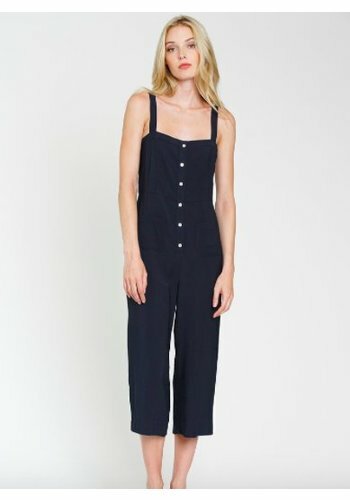 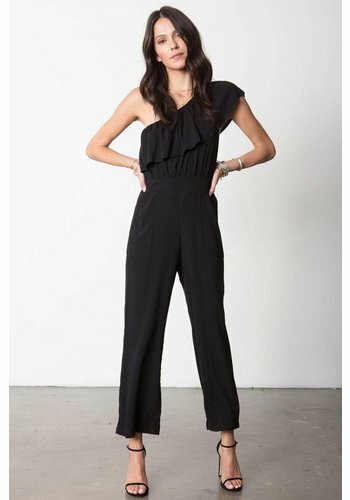 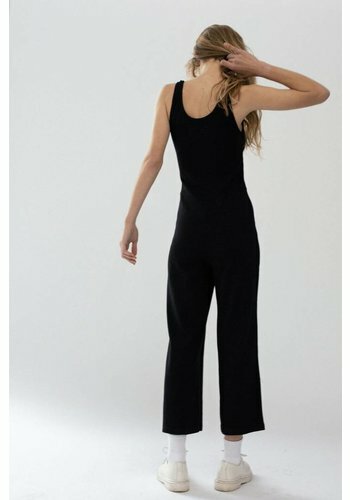 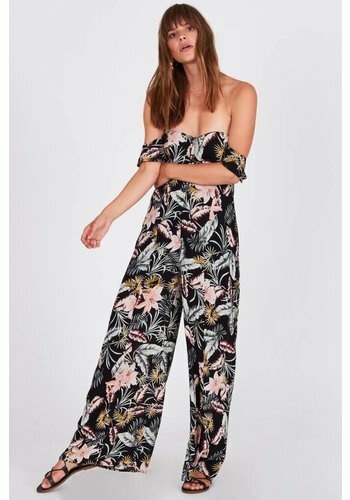 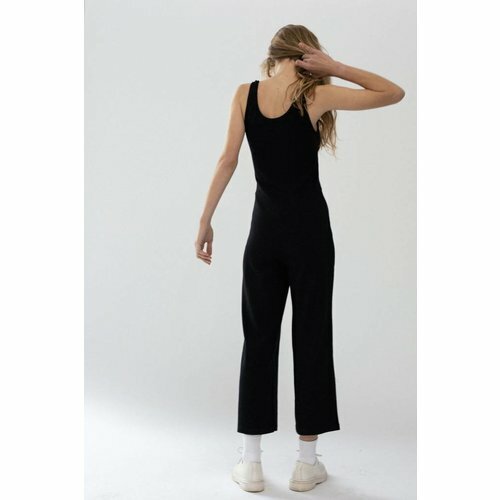 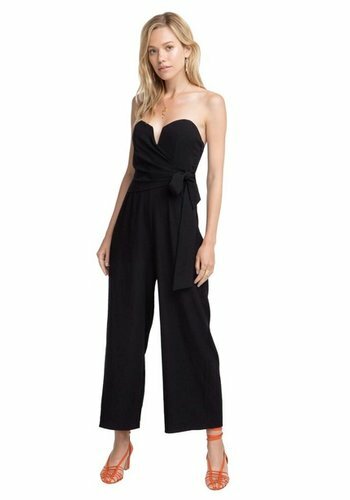 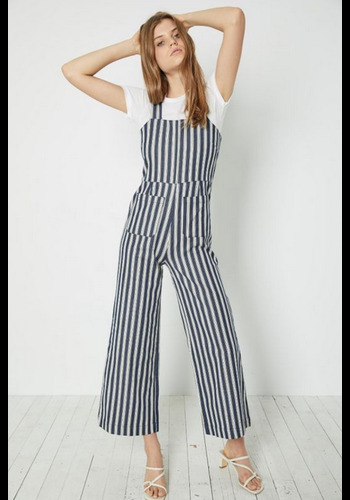 The Mimosa Button Front Jumpsuit is the perfect 'go very lightly' outfit featuring in-seam side pockets, thin adjustable shoulder straps, and smocked back top. 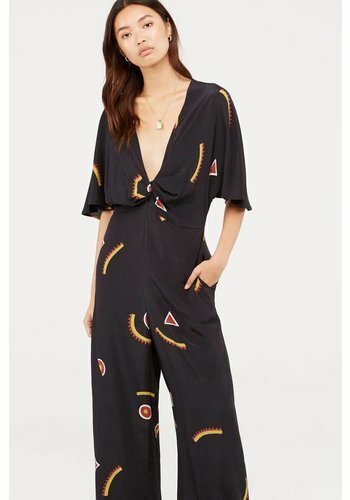 Ideal for adventuring in the sun.